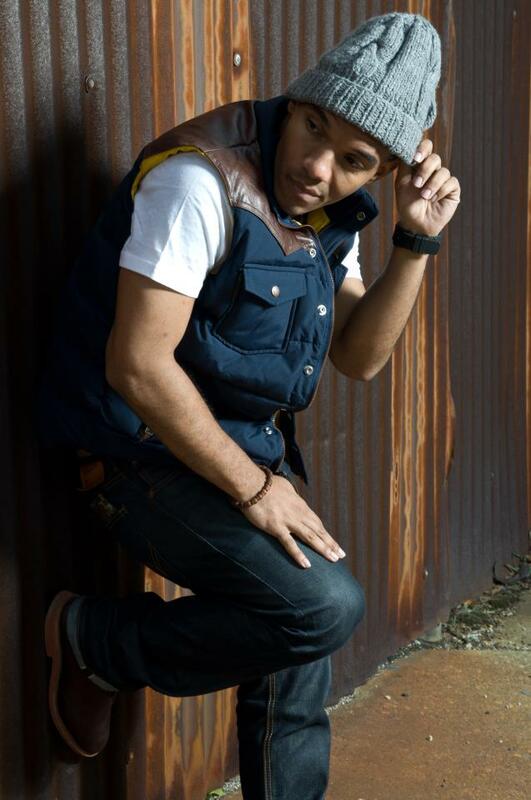 A diverse and dynamic entertainer, Andrew Davis II (ADII) delivers a polished sound and style that blends insightful content and smooth delivery with elements of hip hop, rock, and R&B. Raised in Hartford, CT and refining sound and technique in Chicago’s music scene, ADII now brings his own brand of original hip hop and songwriting to LA’s music scene. 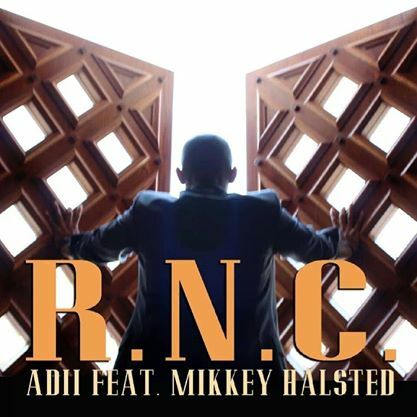 ADII brings "RNC" featuring the legendary Mikkey Halsted. This hard hitting track blends elements of rock and rap to bring a new sound to the hip hop game. IAC Your song 'RNC (Featuring Mikkey Halsted)' has just been added to CREATIVE VIBE station! IAC Your song 'RNC (Featuring Mikkey Halsted)' has just been added to Oh my God, You'll Love This station! 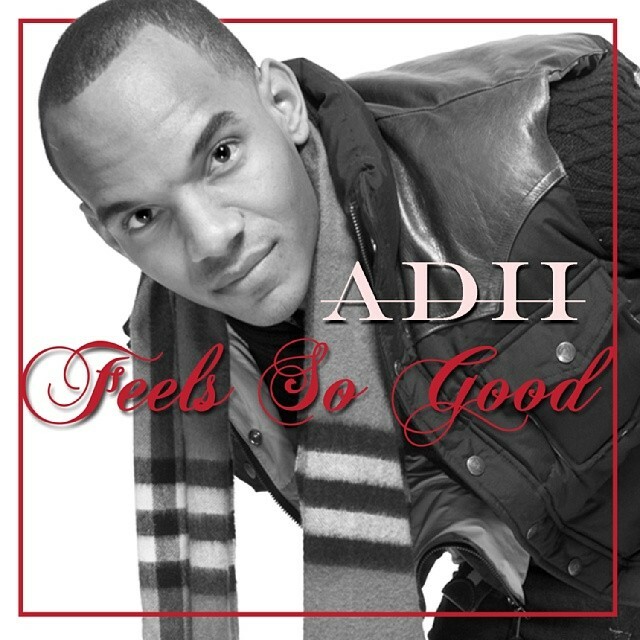 IAC Your song 'RNC (Featuring Mikkey Halsted)' has just been added to Hood Tales station! IAC Your song 'RNC (Featuring Mikkey Halsted)' has just been added to KIAC Hitline station!